The Monkey Island series is considered to be one of the greatest point-and-click adventure games series’ of all time. I have had the pleasure of playing the remastered first two games on Steam when they came out for just $5 each, and now the third title falls into my lap. 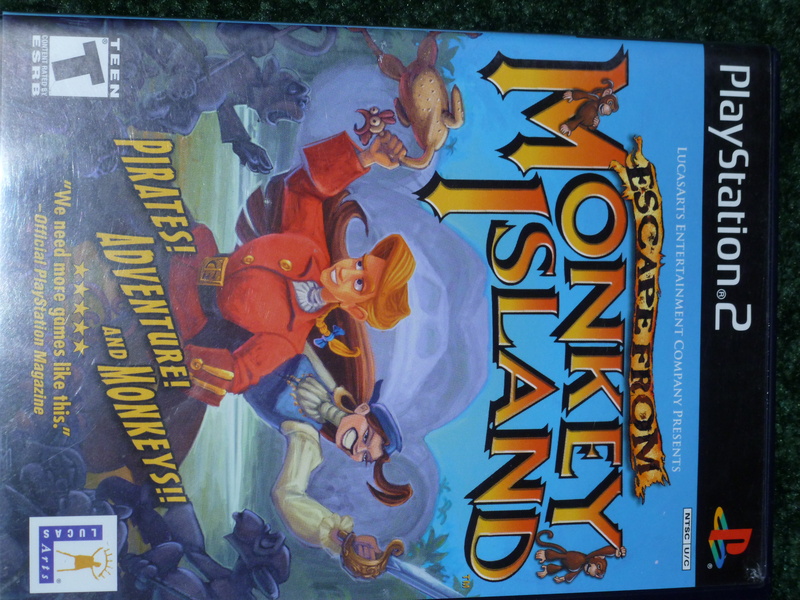 Predominantly a PC series, Escape from Monkey Island made the transition to the early PS2 library. I have yet to finish Monkey Island 2, but I’ll enjoy seeing Guybrush Threepwood again nonetheless. I’m still a sucker for RPGs, and you really can’t look at the cover of this game and not think RPG. I hadn’t heard of the game when I saw it, but after some research I found that the game is supposed to be pretty good. We’ll see if I get around to it: I’ve got plenty of RPGs to play and this isn’t particularly high on the list. 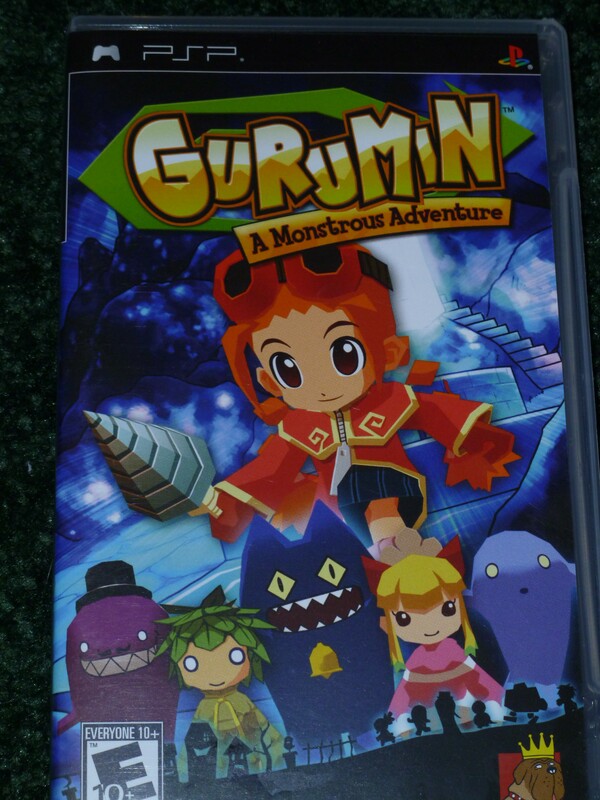 Although I don’t really have too many, if any, RPGs for the PSP, so this could still work. My experiences with the Rayman series have been limited. My first time with the no-armed, no-legged hero was with the Wii title Rayman Raving Rabbids. 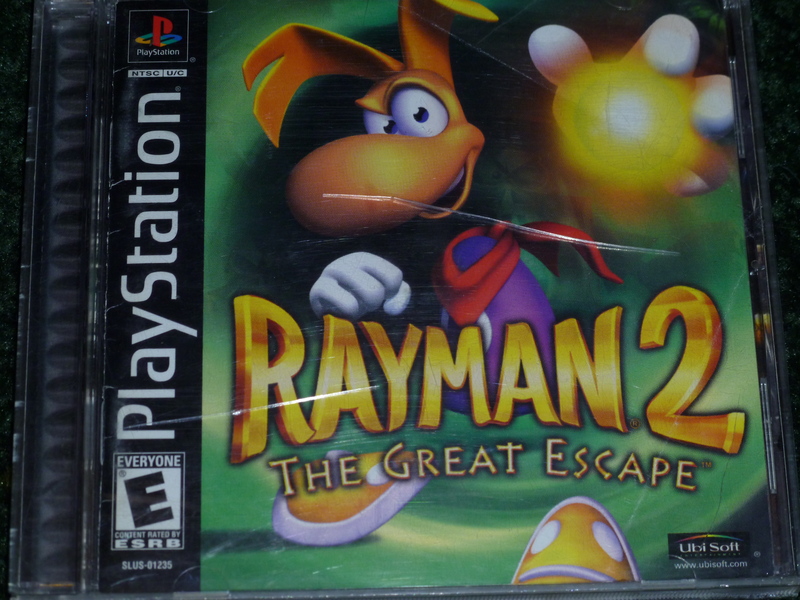 My second and only other time with him was with the original Rayman for the PS1, arguable one of the better platformers on the system. So it was an easy enough buy for me when I saw the sequel sitting on the shelf for only $3. And with the upcoming Rayman Origins on the way, it’s only made more pertinent to play the game. 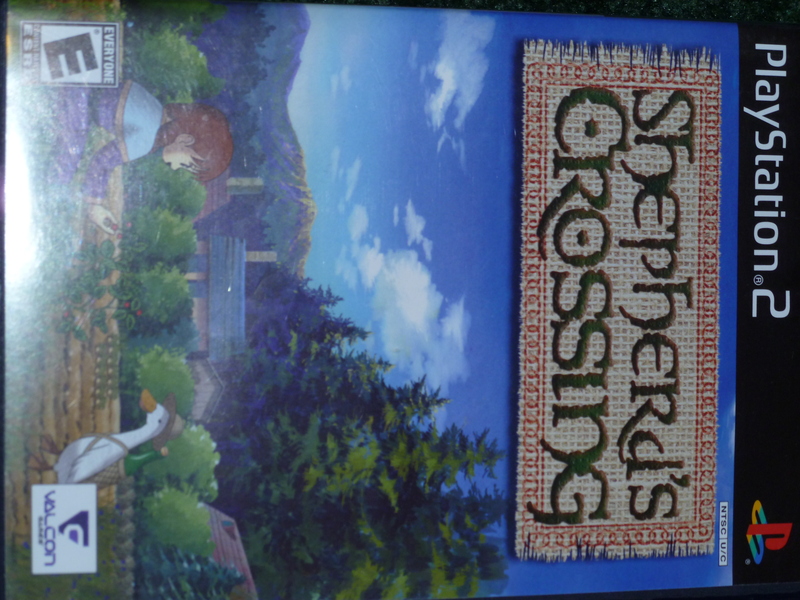 Ever since I started dating my beautiful and smart girlfriend I’ve had a keener eye for the Harvest Moon style games. This title caught my eye because of that, and it looks to be a similar styled sim game. The back of the box claims there’s some more RPG elements, like engaging in random battles against enemies to your farm by using your farm animals. Any game that lets me raise cattle and chickens to do battle with bugs and other nasty things has got my money! Also, this game apparently never came out because I can’t find it anywhere online. I’ll definitely be checking this one out. I’m also curious about that release date: it came out well into the life cycle of the PS3. 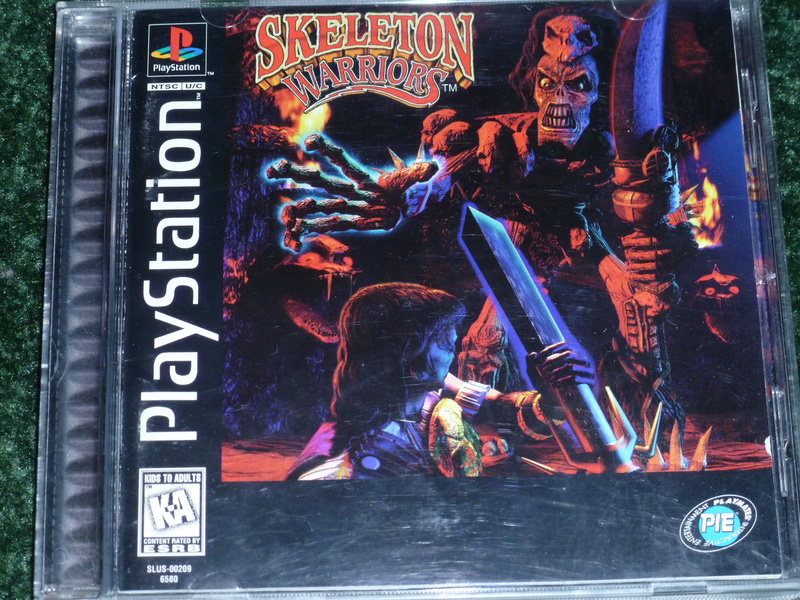 Oh man, Skeleton Warriors! I remember watching some of the cartoon series when I was growing up, having no idea what was going on, and loving every minute of it! I never had the game before, but I can’t pass this puppy up for on $1. The back of the box has great writing as well: “His sword slices the air inches from your face. You realize his next furious swing could mean your death. His size, his power, his savage strength are stunning. You can barely breathe, let alone fight, in the face of the evil Baron Dark and his Skeleton Legion.” Oh man, if that doesn’t make you want to play the game I don’t know what will! 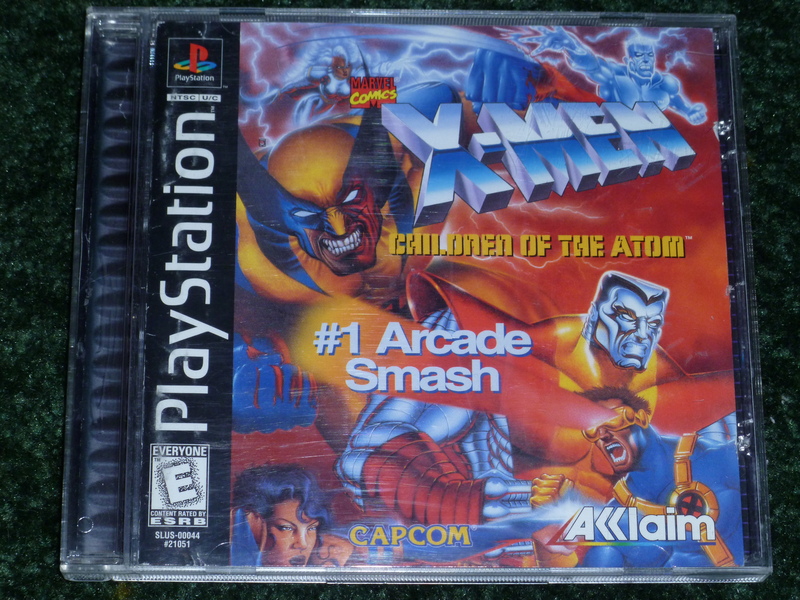 The highlight of this week’s haul by far, X-Men: Children of the Atom is a PS1 port of the amazing arcade fighting game made by Capcom. Thought not as good as the Arcade game, the PS1 port still carried over just about everything from the arcade, making this a great game to own. On top of this, the game is considered to be the first game in the Capcom vs. series of games, ending with the upcoming Ultimate Marvel vs. Capcom 3. I am very excited to play this game, and expect to see a Gameplay Vault entry soon. Some really interesting finds you’ve got there. I haven’t played any of these, but I do love the Monkey Island PC games. Looking forward to reading more about them! I hope to get a few videos/reviews of them up soon! Thanks for the interest!